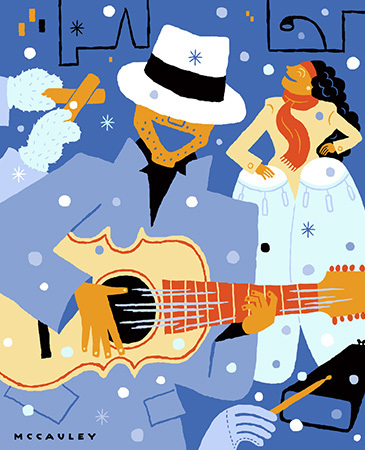 The Bronx Music Heritage Center (BMHC) inaugurates its annual Melrose procession series with a focus on the Puerto Rican tradition of caroling called parranda. At 4:00 pm, a parranda with the Puerto Rican music of plena, and singing holiday songs from the island, will be led by Jorge Vazquez, Bobby Sanabria and others. Join the procession at the Bronx Documentary Center (614 Cortland Ave) as we wind our way through Melrose into beloved local landmarks, ending with a jubilant jam session and refreshments at Casita Rincón Criollo (Brook Ave and 157th St). 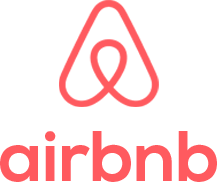 This event is co-sponsored by City Lore. Come ready to sing, dance, and play! Jorge "Georgie" Vázquez was born in "The Bronx, Puerto Rico," where he has lived all his life. Captured at an early age by music, he has played everything from heavy metal to reggae, bomba, plena, rumba, jíbaro music, salsa and R&B. For him, music has been a vehicle to get in touch with himself and his Puerto Rican roots. 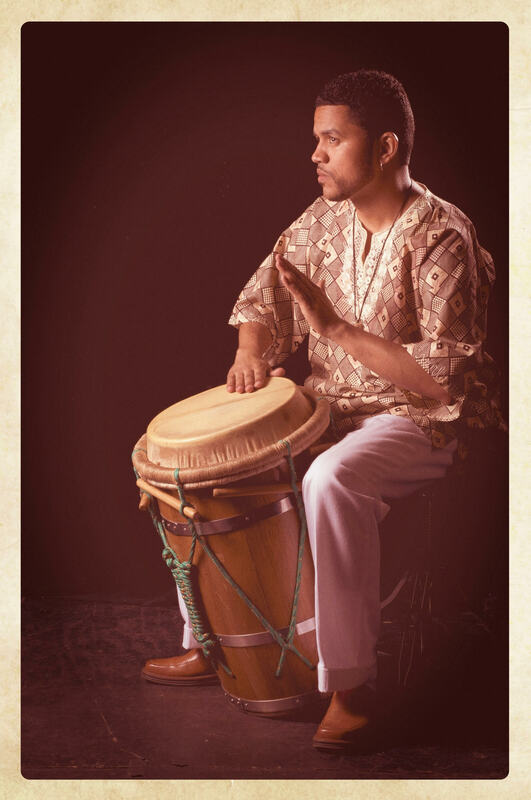 A well-rounded percussionist, Vázquez plays the congas, drum-set, timbales, barriles, bongó, and a wide variety of other Afro-Caribbean drums. Vázquez is a well-known percussionist within the New York City Puerto Rican and Caribbean music circles. He was a founding member of the urban jíbaro group Yerbabuena, as well as a member of Ya Está, Vaya, Alma Moyó and the children's musical group Hot Peas 'N Butter. He has performed with a variety of musical groups in the city, including Viento de Agua Unplugged, Taíno, Sonido Isleño and Los Instantáneos de la Plena (of El Rincón Criollo). He has also performed with esteemed musicians such as Pepe Castillo, Choco Orta and Latin Grammy-nominated jazz trombonist William Cepeda, and alongside such legends as Tito Puente, king of the cuatro Yomo Toro and folk singer-songwriter Antonio Cabán Vale "El Topo". He has recorded with Arturo O'Farrill and Mike Stern, as well as with Yomo Toro. Along with Hot Peas 'N Butter, he is featured in the video "Different Spokes for Different Folks," a song which was written for the St. Jude Children's Research Hospital's national campaign, "Trike-A-Thon." 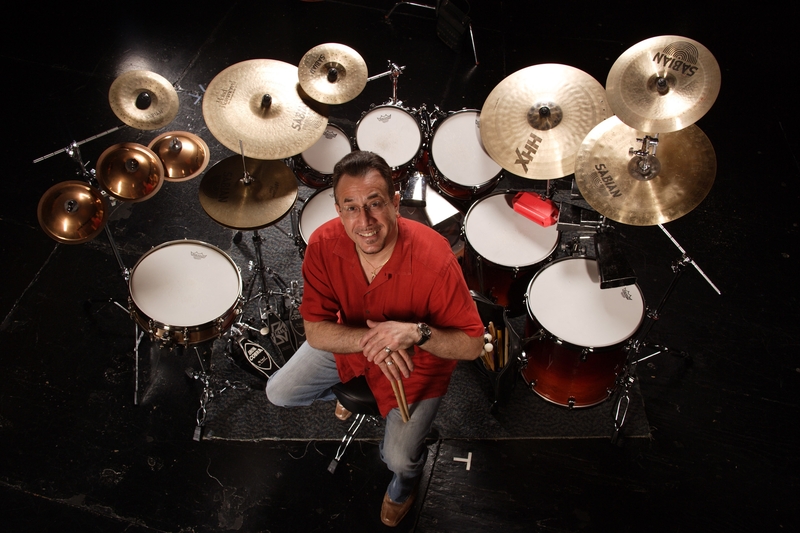 Bobby Sanabria - drummer, percussionist, composer, arranger, recording artist, producer, filmmaker, conductor, educator, activist, multi-cultural warrior and multiple Grammy nominee - has performed with a veritable Who's Who in the world of jazz and Latin music, as well as with his own critically acclaimed ensembles. His diverse recording and performing experience includes work with such legendary figures as Dizzy Gillespie, Tito Puente, Paquito D'Rivera, Charles McPherson, Mongo Santamaría, Ray Barretto, Marco Rizo, Arturo Sandoval, Roswell Rudd, Chico O'Farrill, Candido, Yomo Toro, Francisco Aguabella, Larry Harlow, Henry Threadgill, and the Godfather of Afro-Cuban Jazz, Mario Bauzá.